Every edition, Glastonbury Festival welcomes thousands of newcomers and veterans. The former will be looking for information, the latter can provide guidance and need their Glasto fix during the rest of the year. Podcast is the perfect medium to bring them together by promoting discussion and interactivity that can be listened to anytime, anywhere. 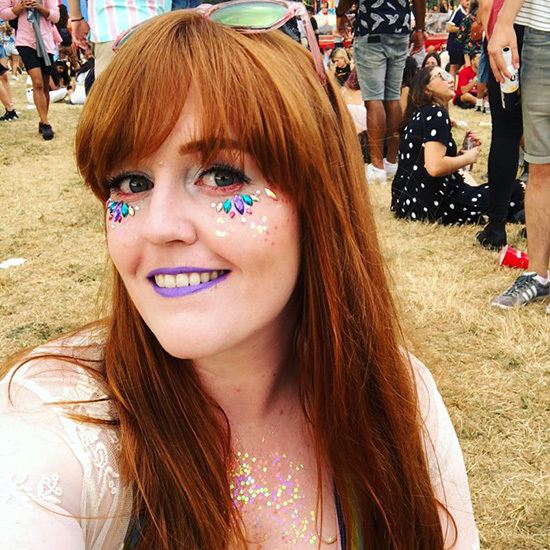 We are combining our years of attending the festival to share our knowledge and stories to help the listener to make the most of their Glastonbury experience! 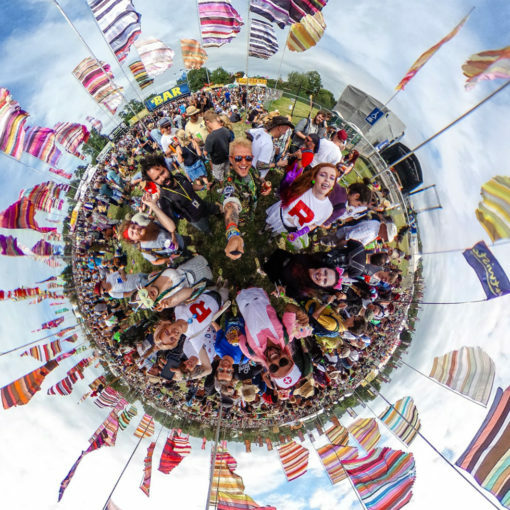 @glasto360 – A collection of 360 images taken around the Glastonbury site! @allthingsglasto – The latest news and updates regarding the festival! 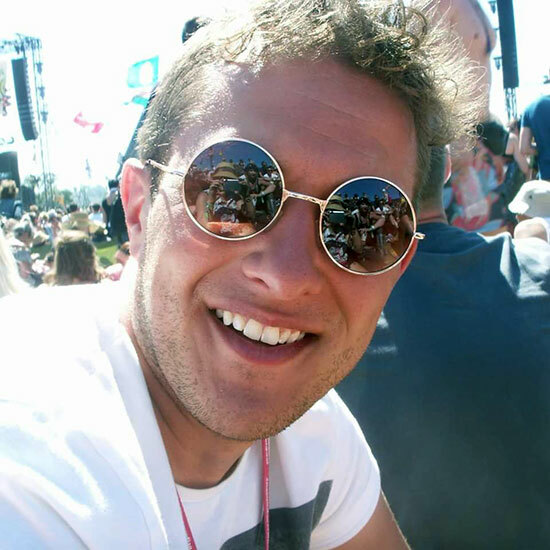 @wheresmytent – A festival blog providing reviews and insights into the world of UK festivals, Glasto included! I moved to London in 2009 from Brazil and I was overwhelmed with the live music scene. Suddenly, I could attend gigs not only from bands I grew up with but upcoming ones. Music venues were my second home that year. It didn’t take long for me to start looking into summer festivals and I fell in love with the experience right away. My first Glastonbury was in 2011 and since then, I plan my life around that magical last week of June when the festival happens. Just kidding! 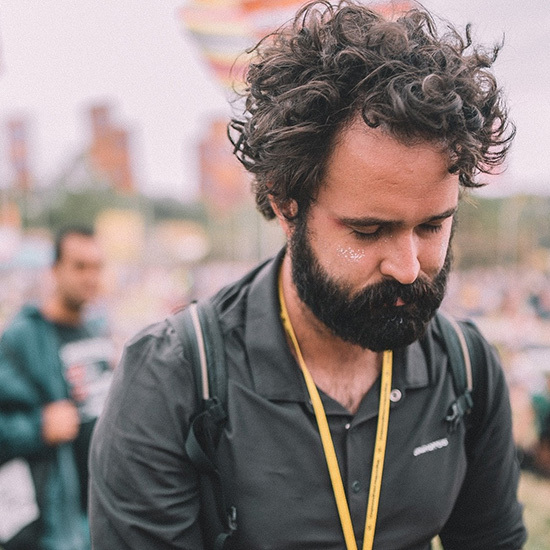 Well, half kidding… Festivals have been a huge part of my life for over 12 years now, so much so that in 2017 I started a festival blog called Where’s My Tent?, and usually attend around 10 festivals every summer. What started it all, and where my heart still lies to this day, is the mighty Glastonbury Festival of Performing Arts. There’s no festival quite like it. It’s my yearly pilgrimage (or almost yearly, in case of fallow years!). It’s the place I feel most at home, and if the festival became a city I could live in year round, I would be first on the sign up list to make it happen! 2019 will be my 10th Glasto and I can. not. wait! I’m so excited to be a part of this podcast, and am happy to answer any questions from you all so please do get in touch! . My Glastonbury journey began the same time the Great Wall came to be, back in 2002. Without the predicted 30,000 fence jumpers, it was a relatively quiet year, but from the second I stepped off the coach, Glasto Rob was born! I’ve dipped in and out of the magic over the years, but my love for the festival has never faltered. 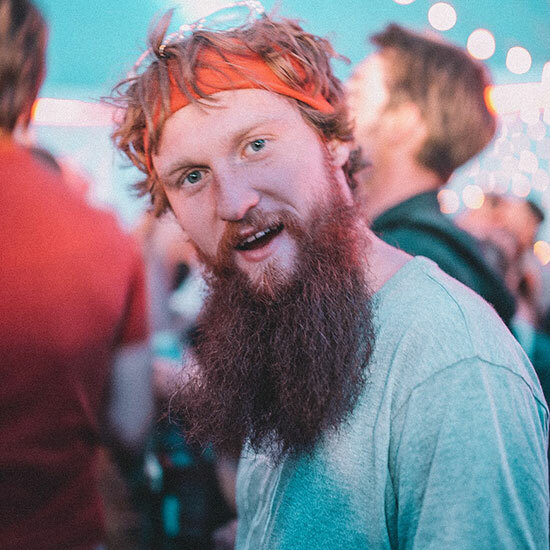 Now with GlastoCast I invite you to continue the journey with 2 very good friends of mine as we share with you what makes Glastonbury so amazing to us. Gig-lover with a camera glued to his hand. I am a freelance photographer with a focus on portraits: I try to capture the best of every person in their habitat. That is the reason why I fell in love with Glastonbury right away and I captured so many amazing moments during my first festival in 2017. I am excited to be providing photography for GlastoCast so you can start imagining the inconceivable.